Plaid for Dad is just around the corner for the fourth year in a row! 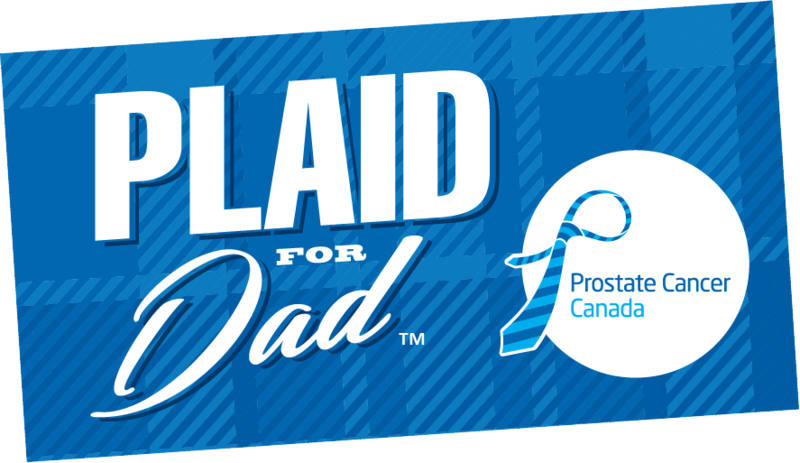 For those who may not know, Plaid for Dad is a Canadian initiative launched to help fight the battle against prostate cancer. The mission of this initiative is to raise research funds for the 1-in-7 men who will be diagnosed with prostate cancer in their lifetime. This Father’s Day season, CARHA Hockey is joining the movement by raising awareness for prostate cancer research. We'll all be wearing plaid to the office on Friday, June 15th, and we encourage you to support the cause on the Plaid for Dad website. Get in the spirit with CARHA Hockey; wear plaid on June 15th and share a photo using the hashtag #PlaidForDad.